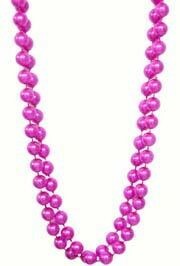 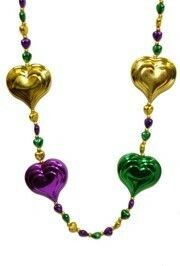 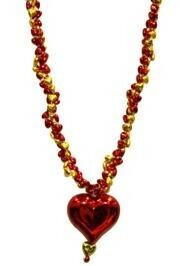 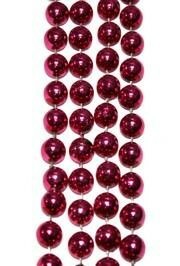 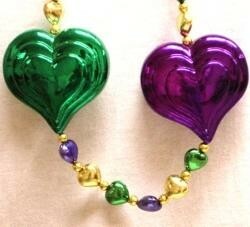 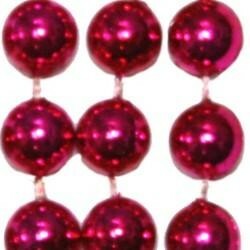 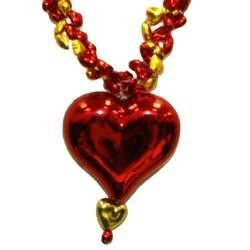 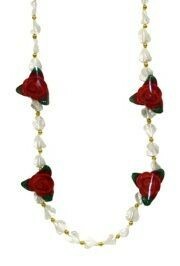 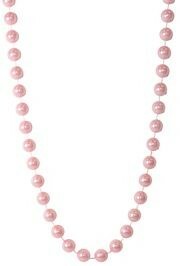 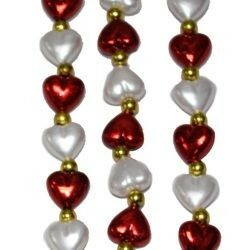 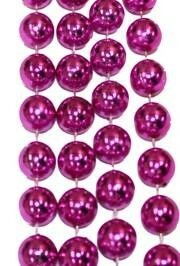 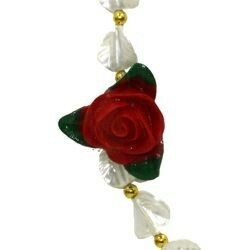 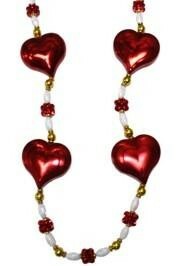 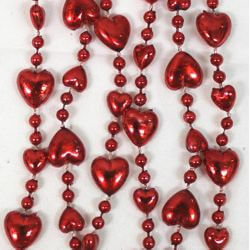 Make your sweetheart feel special with Valentines Day Beads. 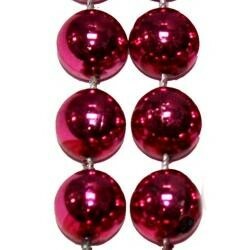 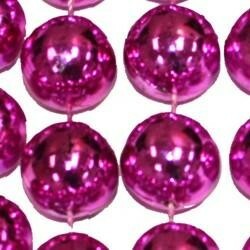 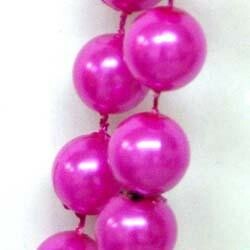 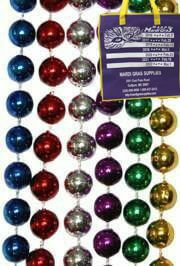 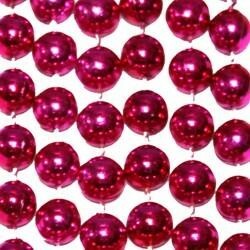 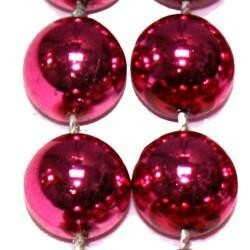 These beads are also great for anniversaries, birthdays, and other special dates. 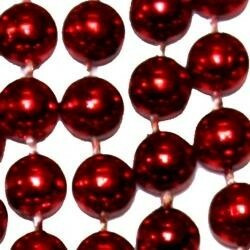 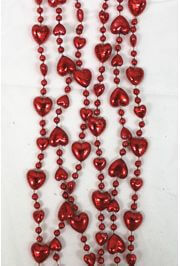 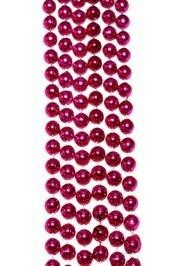 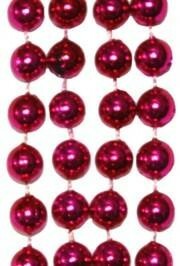 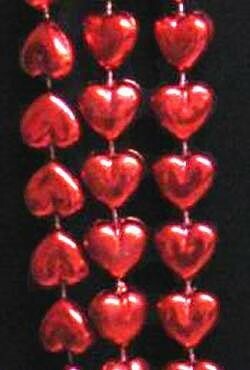 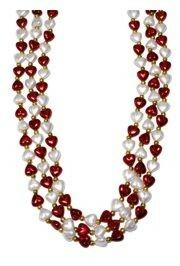 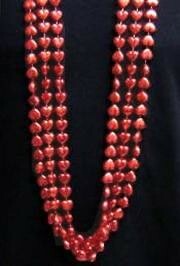 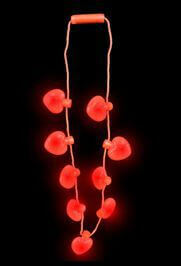 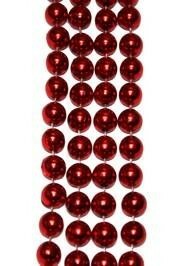 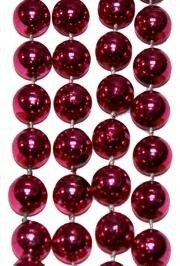 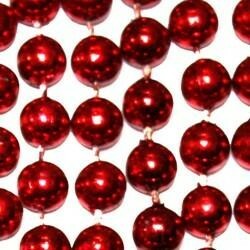 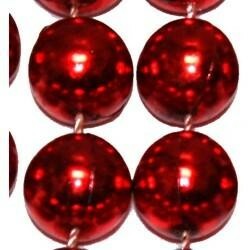 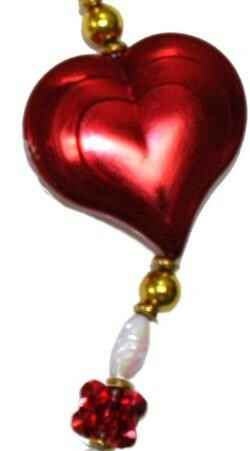 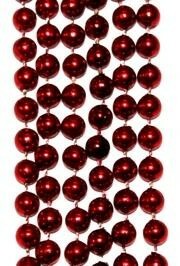 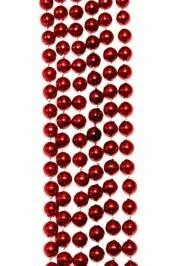 Some of our best selling items are Red Heart Beads, Hug Me Kiss Me Beads, and our 42" Red Rose Beads. 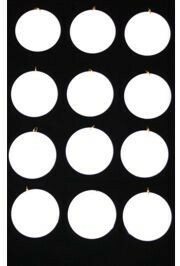 They are sold by six piece (6)packs and 10 dozen (120) cases.